Mark Woodroof is managing partner of Better Homes and Gardens Real Estate Gary Greene in Houston, Texas. The brokerage was ranked No. 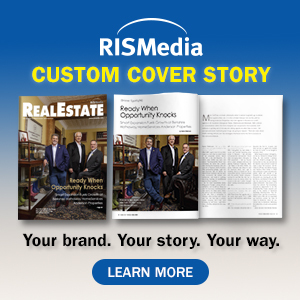 73 in RISMedia's 2018 Power Broker Report for sales volume. 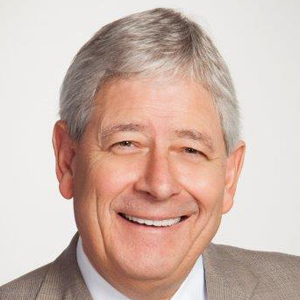 Woodroof is a more than 25-year industry veteran, beginning as the chief financial officer of Coldwell Banker Residential Brokerage in Houston. He became an owner of Gary Greene in 2000. "Hope is a wonderful thing, but not much of a business plan. You have to get better every day." As a business leader, Woodroof is focused on growth and relevancy. "Hope is a wonderful thing, but not much of a business plan," he says. "You have to get better every day. 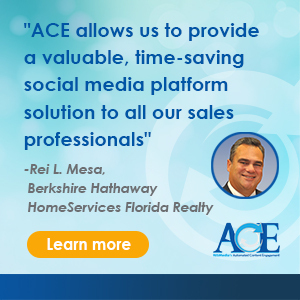 I believe our biggest accomplishment is continuing to grow our companies by enhancing agent and client experiences—maintaining relevancy and alignment with our agents and clients is critical." That approach involves the community. After Hurricane Harvey battered the city, Gary Greene and the nonprofit Rebuilding Together, which assists with home modifications and repairs, collaborated to help those in need. In January 2018, affiliates of Gary Greene participated in a rebuild in Houston's Independence Heights neighborhood, including cleanup and repairs. Up to nine homes were rehabbed. In addition, in the aftermath of the storm, Gary Greene converted offices that were operational to "volunteer centers," to collect donations for those impacted.